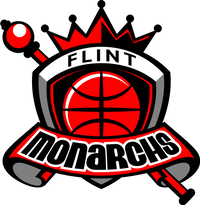 FLINT, MI -- The Flint Monarchs are one victory away from winning their third consecutive Women's Global Basketball Association championship. 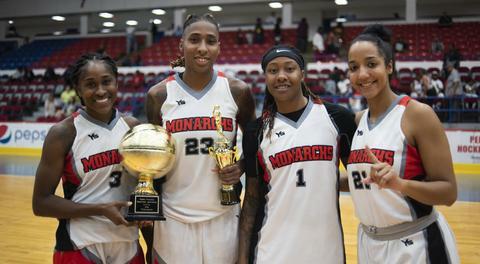 The Monarchs (7-1) clinched the regular-season title with a 107-69 victory over the Indianapolis Bandits at the Dort Federal Event Center. Indianapolis finished second in the league with a 5-2 record. Asia Boyd and Sparkle Taylor scored 29 points apiece to lead the Monarchs. Crystal Bradford added 20 points, 12 rebounds, seven assists and seven steals while Jasmine McCall chipped in 20 points, 10 assists and eight rebounds. Cali Clark led Indianapolis with 24 points and nine rebounds. The Monarchs will host the playoff championship game at 4 p.m. Aug. 25 at Dort Federal. They'll play the winner of this week's semifinal between Milwaukee and Indianapolis. 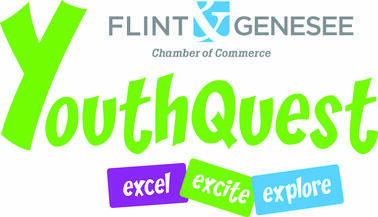 Flint beat Milwaukee in last year's championship game. Tickets are $10 at the box office and parking is free.